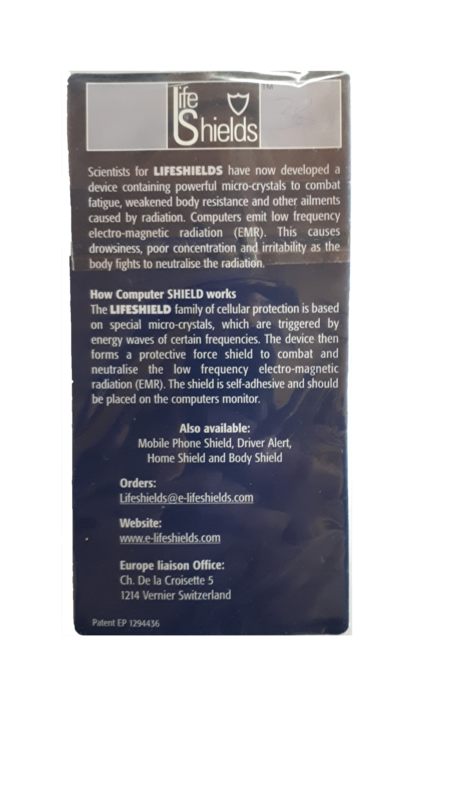 The LifeShield family of cellular protection is based on special micro-crystal technology, these crystals are triggered by energy waves of certain frequencies. 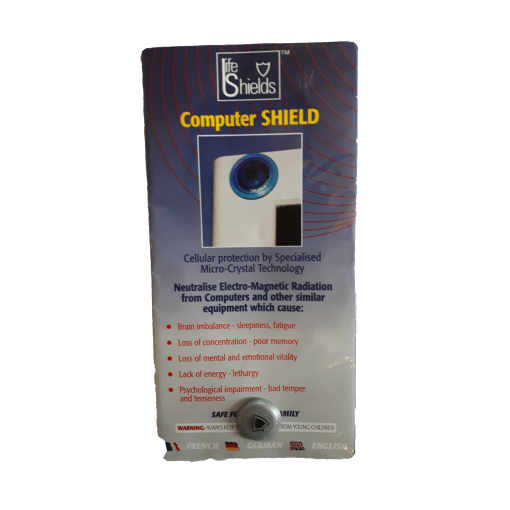 The device then forms a protective force shield to combat and neutralise the low frequency electro-magnetic radiation. 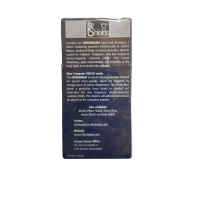 Worried about Radiation Smog from your computer at work or/and at home ? 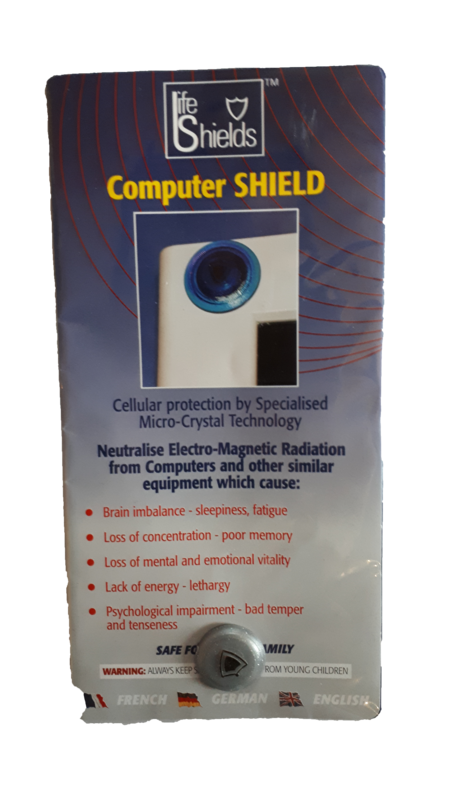 Computers emit low frequency electro-magnetic radiation, which causes drowsiness, poor concentration and irritability as the body fights to neutralise the radiation. 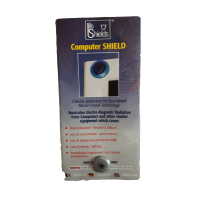 The Computer Shield is self-adhesive and is simply attached to the computer screen.